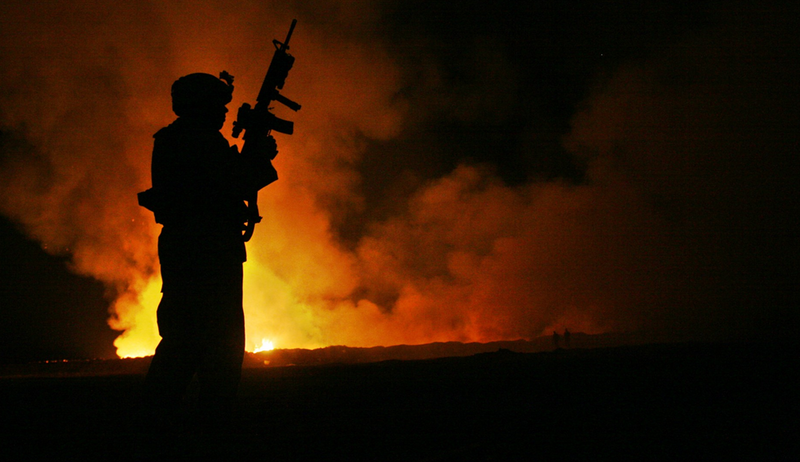 For Post-9/11 veterans, burn pits could be our generation’s Agent Orange. 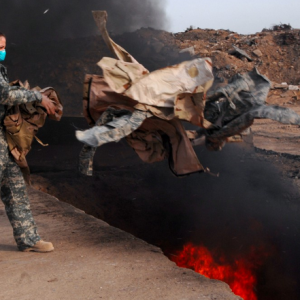 Burn pits were a common way to get rid of waste in Iraq and Afghanistan and we have seen a widespread trend in health symptoms associated with this toxic exposures. To determine a link between these exposures and illnesses, we need research, but the VA’s Burn Pit Registry is not well-known. IAVA has partnered with U.S. Reps. Tulsi Gabbard (D-HI) and Brian Mast (R-FL) – U.S. Army Iraq and Afghanistan veterans, respectively, who have introduced legislation to direct the Department of Defense (DoD) to include in periodic health assessments and during military separations an evaluation of whether a servicemember has been exposed to open burn pits or toxic airborne chemicals. If they report being exposed, they will be enrolled in the Burn Pit Registry unless they opt out. Ask your Senators and House Member to cosponsor and work to pass Burn Pits Accountability Act (S. 3181/H.R. 5671) to increase DoD accountability for exposures by our servicemembers to burn pits and airborne toxins. CLICK HERE TO SEND A MESSAGE TO YOUR SENATORS AND REPRESENTATIVES.